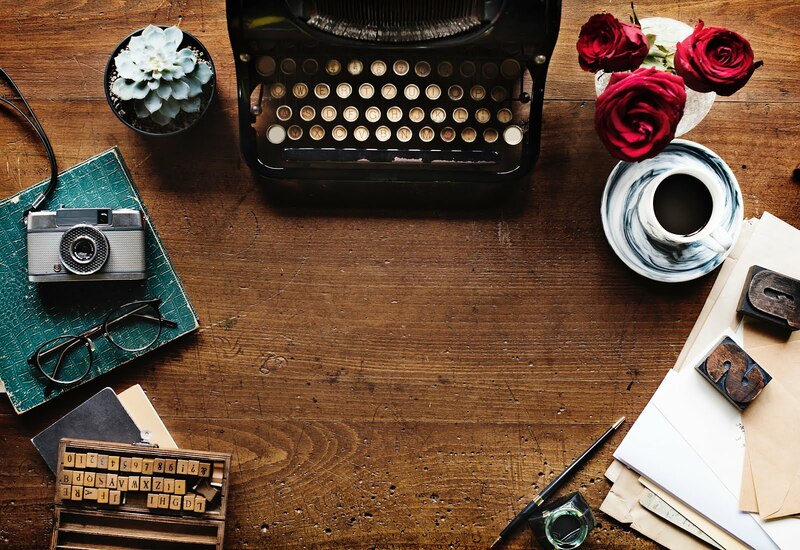 notes of jubilee: My Favortie Things: A Movie, A Tradition and A Giveaway! My Favortie Things: A Movie, A Tradition and A Giveaway! It's that time of year when our thoughts turn toward all things wintry! Most delve right into Christmas decorating and celebrating as soon as Halloween is over. I like to take the time to enjoy Thanksgiving, so it's not merely a speed bump on the road to Christmas. Alas, it seems that I am in the minority. Be that as it may, I have a new giveaway approaching and I didn't want you to miss it, so I am breaking my own rule of avoiding all things Christmas before Thanksgiving and posting about a movie that is definitely Christmas related. Read on to find the giveaway! 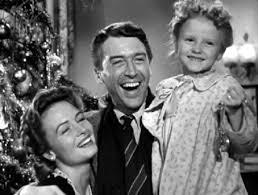 But first: let me tell you about MY favorite holiday movie (assuming The Man Who Invented Christmas won't replace it! ): It's a Wonderful Life. Cliche? Well, maybe, but it's truly my favorite. Seriously, who can resist a movie that has it all: Good vs. evil, family values, a bit of angst, funny one liners, a love story, physical comedy and a feel good ending? Sigh, I get all warm and fuzzy just thinking about it. My children, on the other hand roll their eyes and make plans to do other things when I rev up the DVD player for this one. Sigh . . . Where did I go wrong with them?! Well, maybe one day they will appreciate it as I do. What they do enjoy, is another of our Christmas traditions. 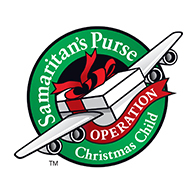 Helping out Samaritan's Purse with Operation Christmas Child. We love filling shoe boxes and picking out gifts to stuff inside. Then we pray for the children who will receive the boxes we send out with so much anticipation. You can find drop off locations and details for filling boxes of your own by clicking here. 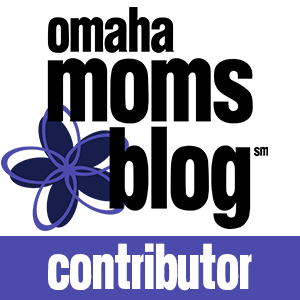 It's a worthy cause, so I hope you check it out. I mentioned this movie in a previous post and told you I was somewhat skeptical, but trying to keep and open mind. As the release date approaches, I am getting more and more interested. Plus, HELLO! Christopher Plummer! Duh! One of my favorite all time actors, Christopher Plummer from The Sound of Music, is starring alongside Dan Stevens from Beauty and the Beast and Downton Abbey (woot, woot!) in the upcoming family movie THE MAN WHO INVENTED CHRISTMAS, which releases in theaters just in time for Thanksgiving weekend! Can you imagine Christmas without carols, giving, and the phrase “Bah Humbug?” THE MAN WHO INVENTED CHRISTMAS tells the magical journey that led to the creation of Ebenezer Scrooge, Tiny Tim and other classic characters from “A Christmas Carol.” This holiday film just may become another Christmas classic! In support of the film’s release, I am partnering with other bloggers on a fantastic early Holiday Giveaway of beloved DVDs that feature the stars of our film. You can find the Behind-the scenes Film Featurette by clicking here. 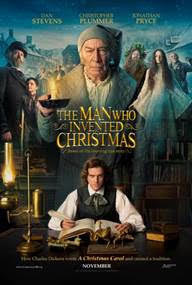 THE MAN WHO INVENTED CHRISTMAS releases in theaters on November 22. All you need to do to enter the giveaway is comment below! Yup, it's that easy!